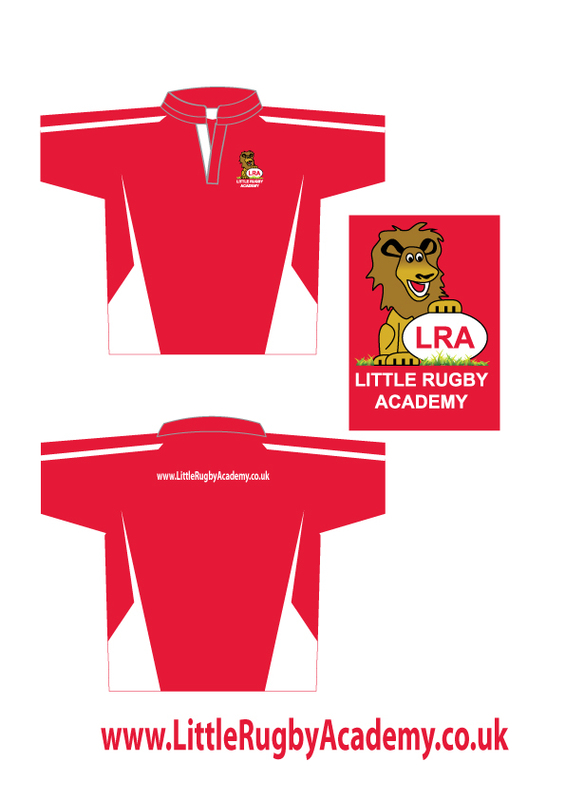 Micro Rugby is the fastest growing sections in rugbyat this monment in time. 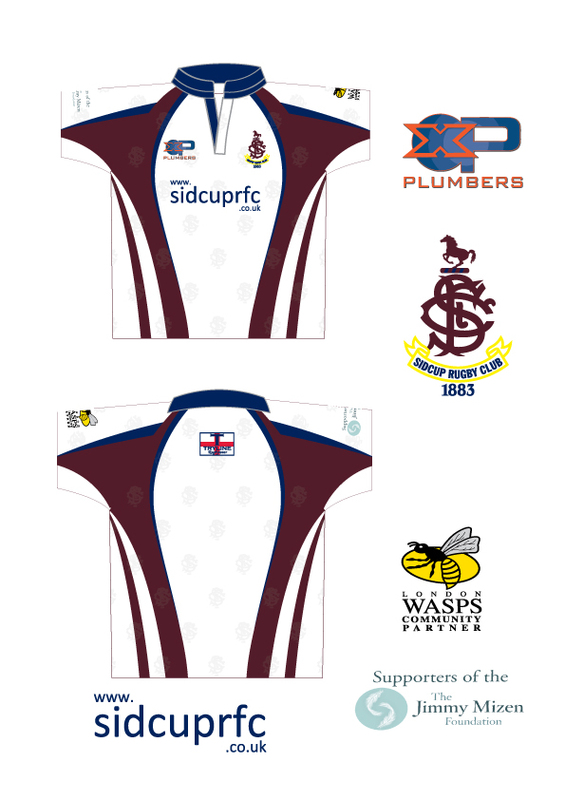 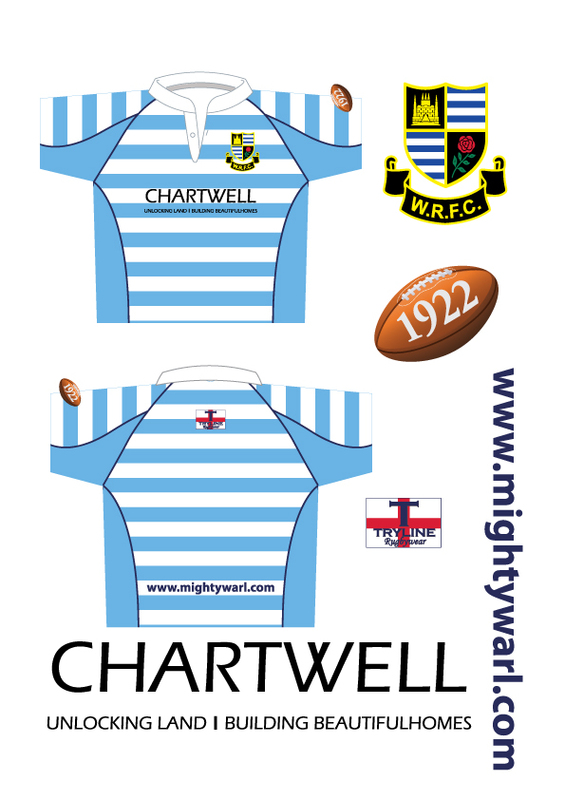 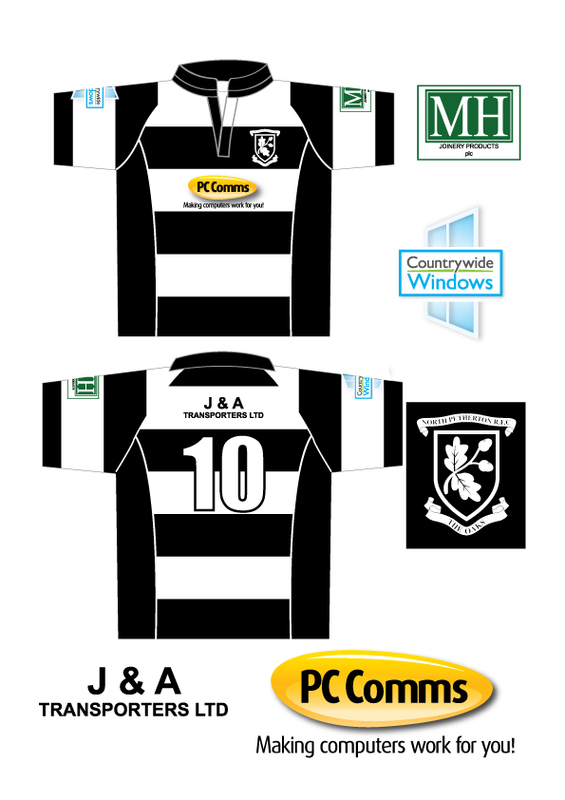 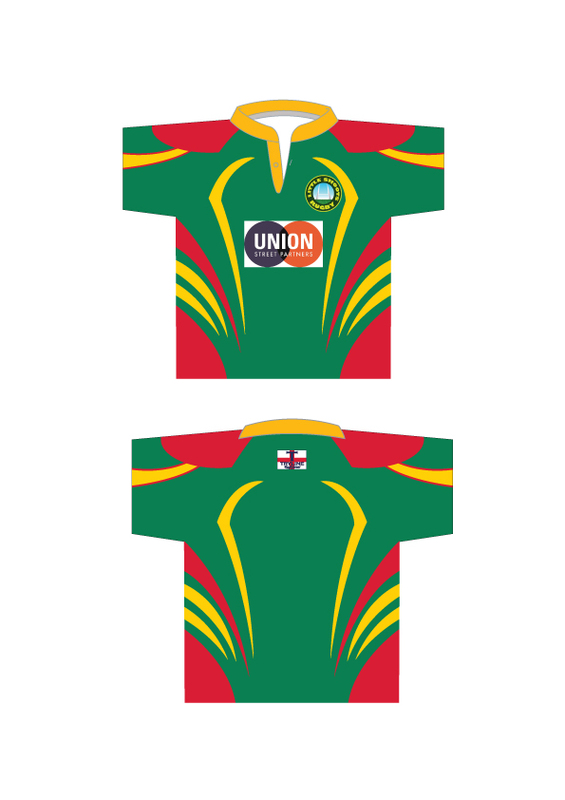 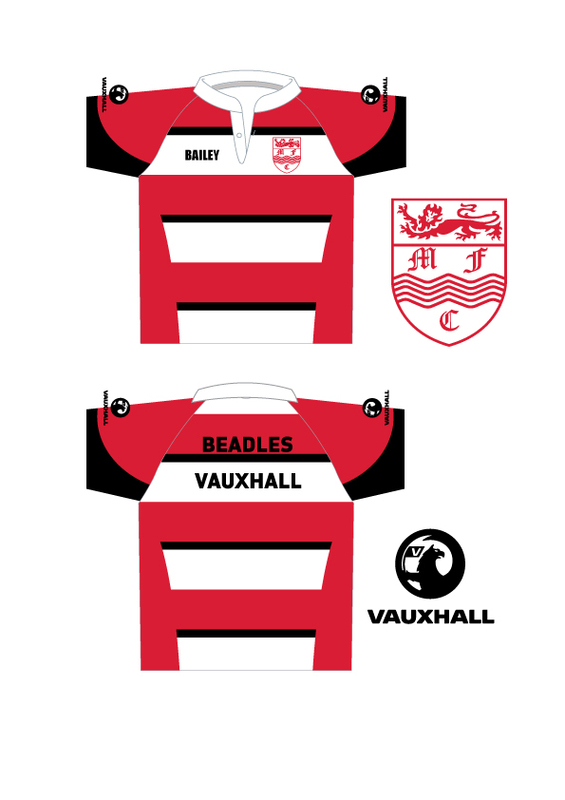 With this in mind we are making sublimated replica rugby shirts of your clubs design. 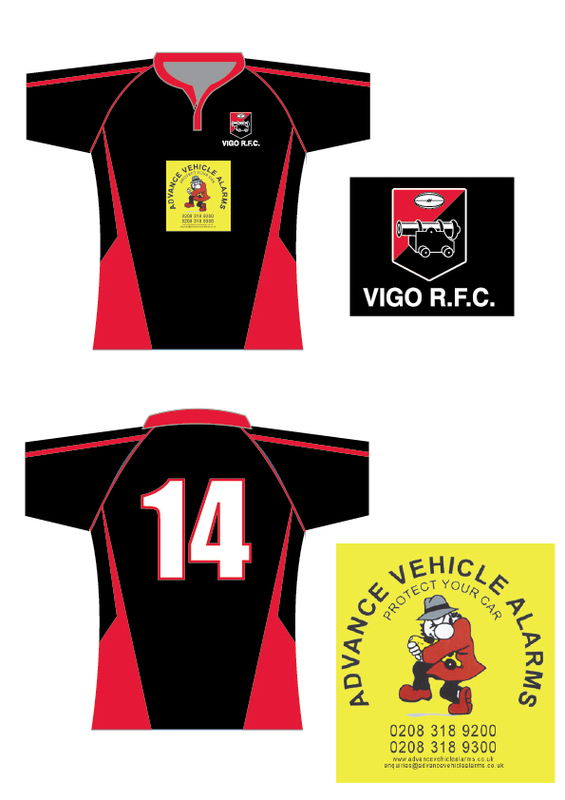 This includes club badge, Sponsor logos and numbering if required. 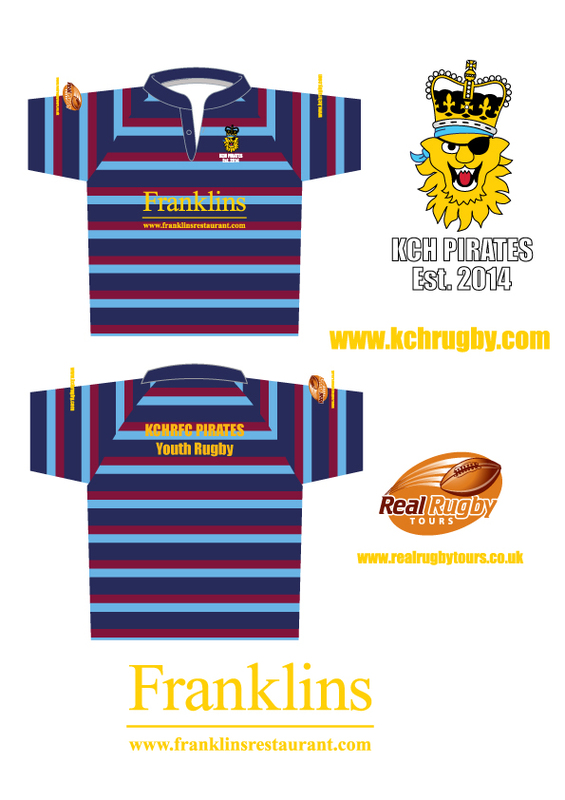 Price is £13.50 per shirt. 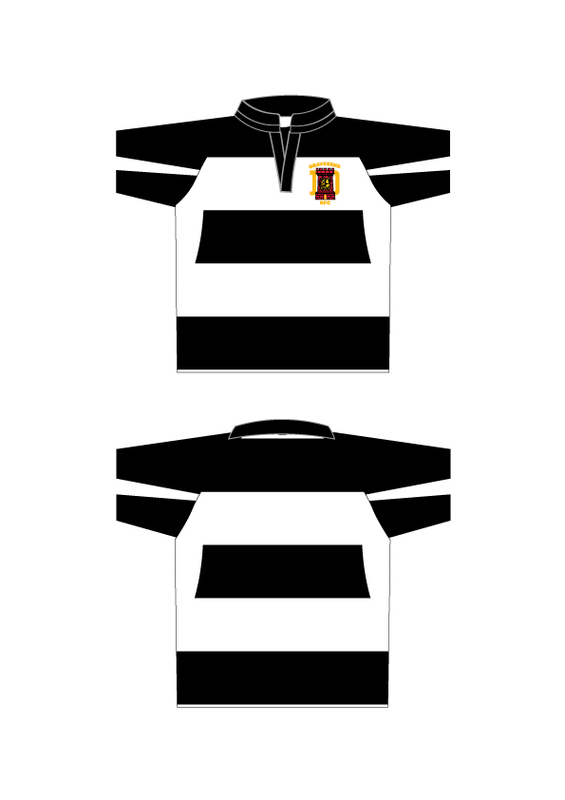 Minimum order 10 Shirts.